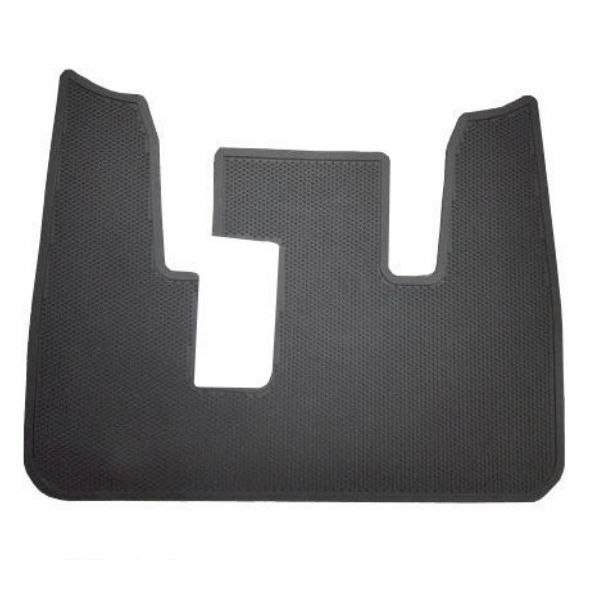 Polaris GEM Car Rubber Floor Mat. OE quality. Front only.